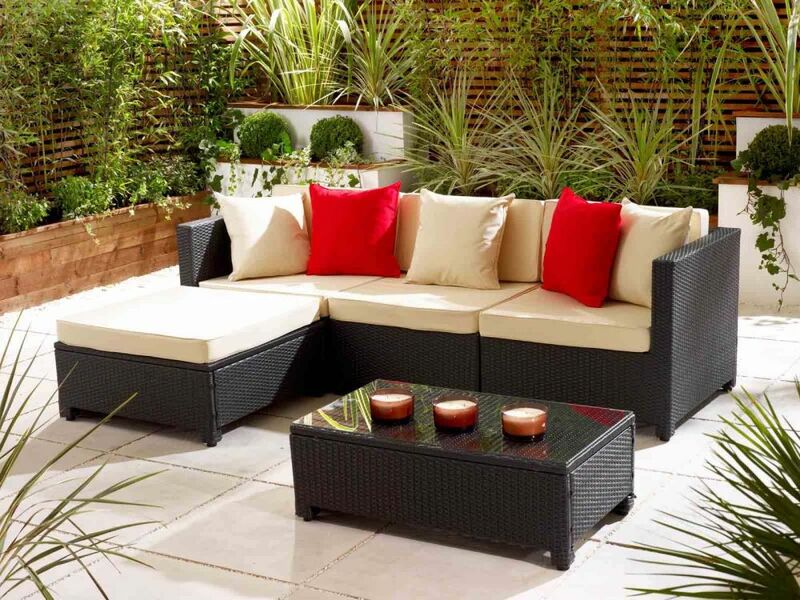 Planning to decorate your outdoor furnishing for patio or garden, you may need to pick some pieces of furniture which can fit to your decoration theme including welcoming and relaxing. 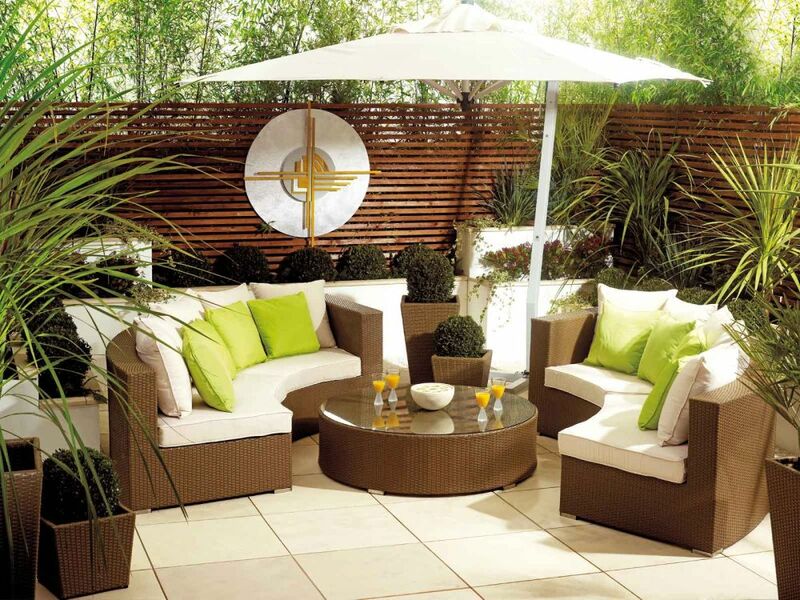 Many homeowners choose rattan garden furniture for their home garden. 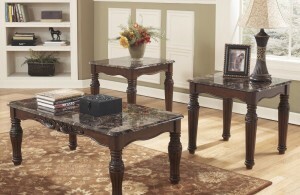 We have to thank since they are available in large varieties of furniture colors, shapes, and styles. Some prefer rattan because it is easy to care and lightweight as well as sturdy construction. 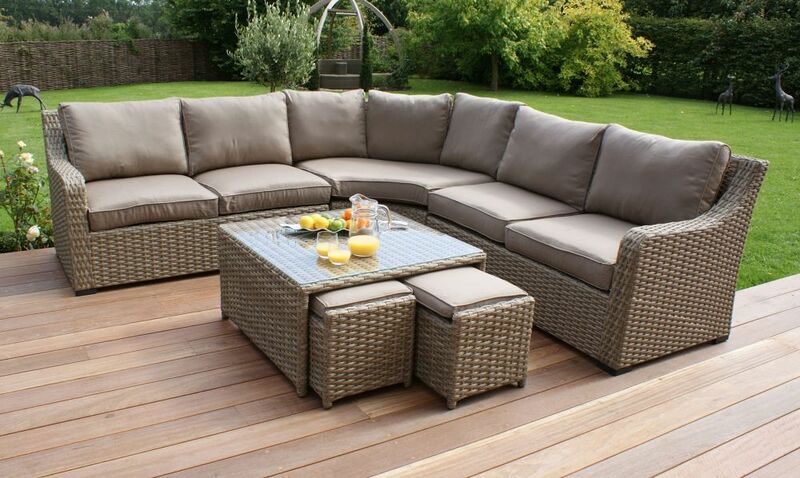 Made to be impervious to the weather and natural elements is one of the reason why most homeowners choose to buy synthetic rattan garden furniture. While natural rattan can easily be damaged by too much moisture, synthetic rattan is generally made from polyrattan, plastic, polythene, or polyethylene alternative that look like natural but lighter and stronger and even can be woven into an extensive kinds of shapes. For you to know that some polyethylene types are also ultraviolet light-resistant and cannot face in the sunshine while some consider natural rattan to be more prestigious, and rattan effect patio furniture is generally less expensive. When you decide to buy more than one piece of furniture of rattan, it is better to buy them in a set since it will be more affordable than buying per piece. They are available in sofa seating conversation grouping sets, dining sets, lounges and bistro table sets, day bed sets and some other items of furniture. 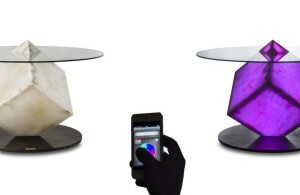 For table and chair, they are available in varieties of sizes, shapes and styles. Besides, buying rattan furniture in a set can guarantee that the furniture will match well. Rattan cube furniture is perfect for you to have modern furnishing with clean and simple lines since it has the trendy look you wish. It is called cube because of the shape of its chair and also the cube effect got when the chairs are stored underneath the dining table in dining set and rattan cube furniture has an incredible ergonomic design either. 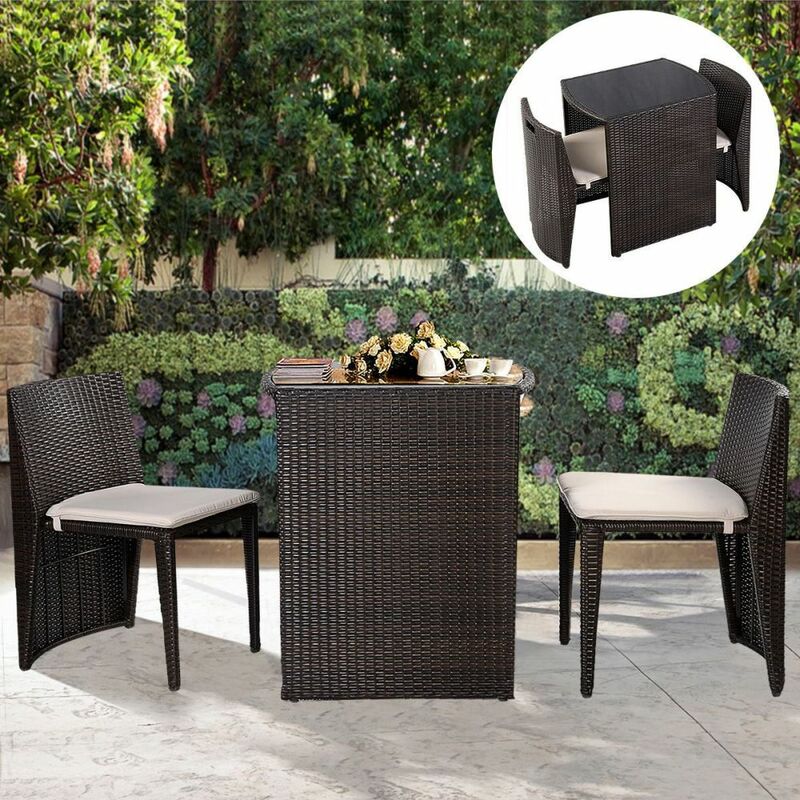 Generally made from synthetic rattan, the cubes set are available in many different colors whether with or without chair and sofa cushion. Rectangular and square design is the most offered design for rattan furniture. However, there are several circular design items to pick as well. Some homeowners may find that the look of curves to be alluring and give a softening effect visually on a furniture grouping. Ottomans, love seats, round tables and also other items are available. 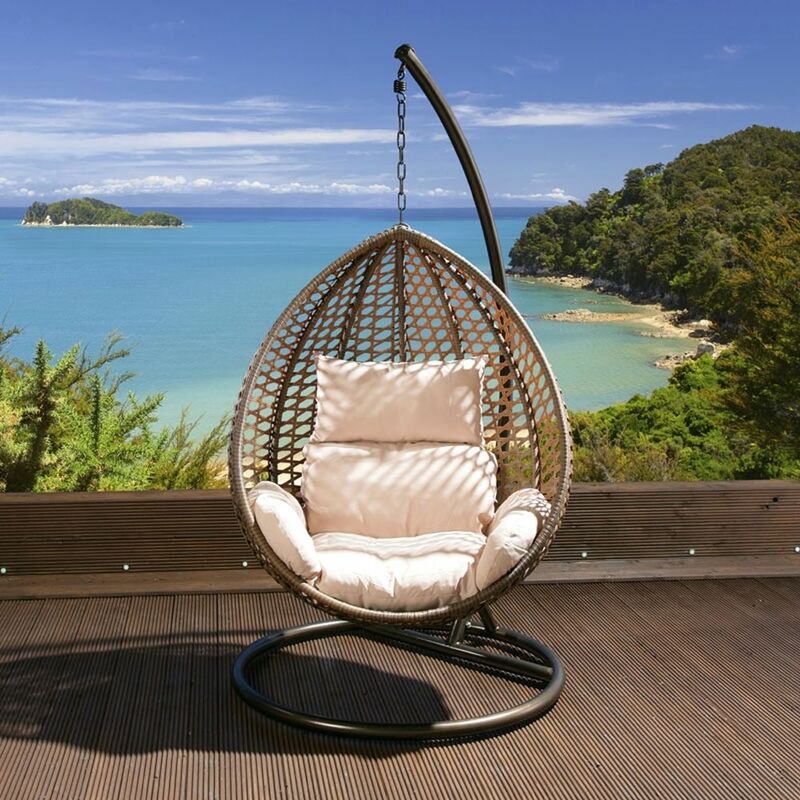 For gaining an incredible focal point or accent pieces, you can add an egg shape of rattan chair swing to your patio or garden. A stunning away to add storage to the outdoor living space is by picking up rattan ottomans or benches with hidden storage. Some dining sets also have storage chairs that provide open accessing storage space to use in outdoor kitchen. 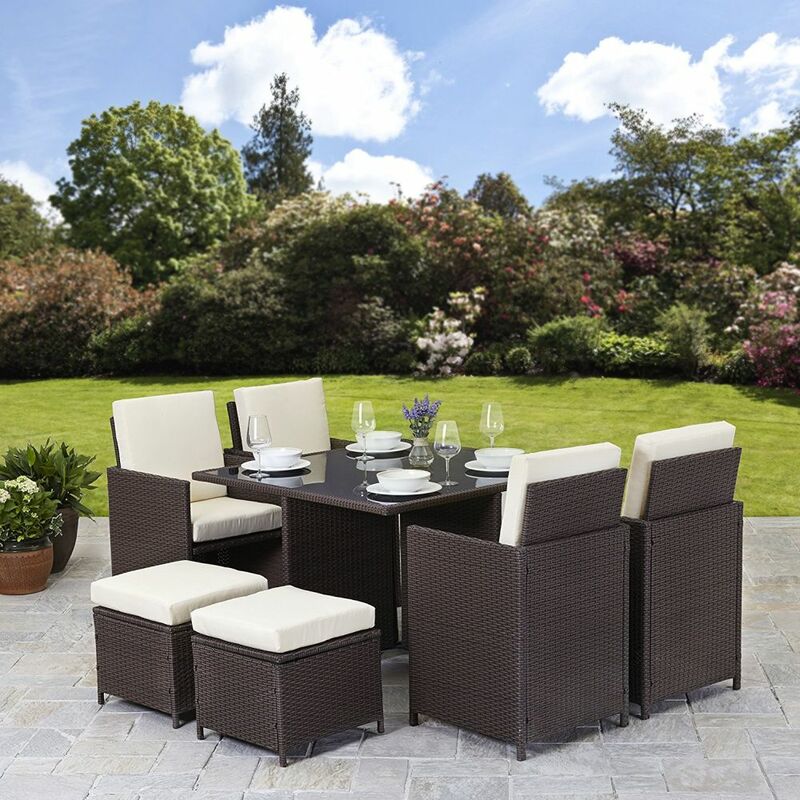 Purchasing the sets of items in rattan garden furniture sale is going to help you to get the best price offer.